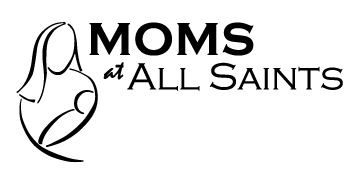 You are invited on a spiritual journey sponsored by Moms at All Saints. 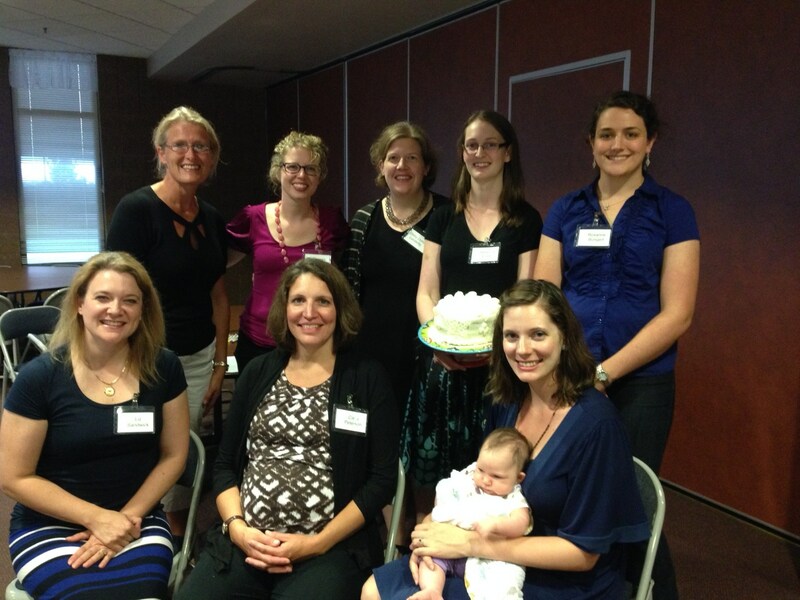 Grace Within is a wonderful opportunity to enjoy spiritual formation in a small group setting. This is an 8-week series exploring topics like everyday spirituality, stress and anxiety, and discerning your gifts. 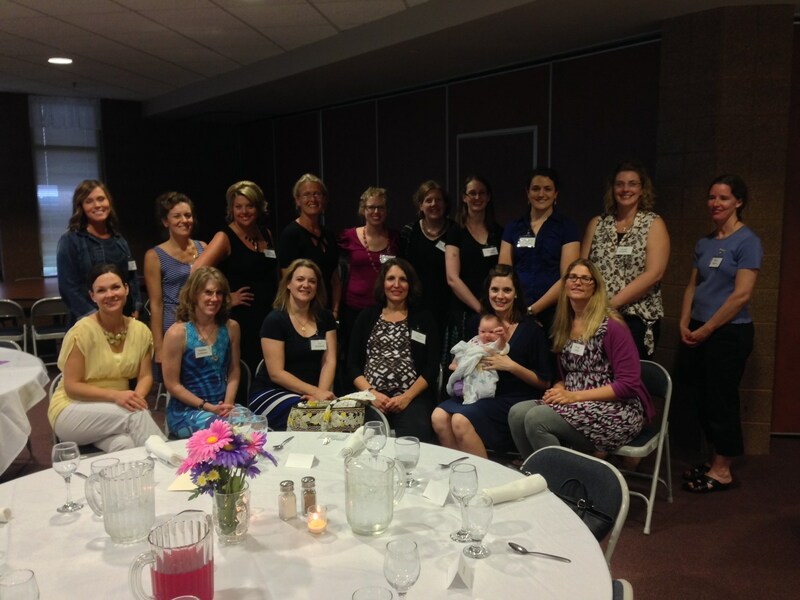 Join with other moms to seek and know your inner spark of divinity and become who God created you to be! Sessions begin Sunday, February 10, and run from 6:30-9:00 pm at a facilitator's home. Register at the Parish Office or you can download, complete, and drop it off the form below, or mail it to All Saints Church / Attn. : MOMS-Grace Within / 19795 Holyoke Ave. / Lakeville, MN 55044. Cost is $28. Scholarships are available. We know you are not always able to feel this way, think this way or act from your awesomeness, but it doesn’t change the wonder of who you are. We understand the difficulty in the beginning with the surge of feelings (or hormones!) to even be able to discern your own feelings. To originate a thought that is not in response to another’s need seems like a distant, foggy time ago. And yet, you realize that the awesomeness of you has been brought forth in this new life that you study in wonder and awe, discovering the beauty of the creation and love of God. Maybe you are a mom who has been around the block a couple of times or in the neighborhood for years. You show us what amazing looks like, with your finesse and delicate balance of living family life with multiple kids and activities and maybe even working outside the home. You may occasionally be caught in your act of awesomeness uncertain where it came from or if it will reappear again anytime soon. Deep within you also is an acknowledgement of the wonder, awe and rediscovery time and time again of the growth of creation and the love deepening and expanding in the years that pass. We can’t do it perfectly. As the years pass, we see the tender spots of our imperfect love more and more. But it doesn’t change a mother’s heart of trying, aspiring, persistence and determination not to repeat the mistakes of others. We won’t give up; we will die trying. We want to let you in on a Sacred Heart secret. It’s all about surrender. It’s about perfect love that doesn’t come from you or me, but through you and me. It’s not resignation that nothing is asked of us – everything is asked of us in giving all to God. God offers you all of the beauty, grace, love, wisdom and strength that He Is. Our response is in allowing Him to do a work in us, in our spouse, in our children and in our families, not knowing what that work will look like but having faith that it will be amazing! Just like He has created you Amazing!